For the best in Spokane concerts and live entertainment, Northern Quest is where it’s at. From legendary rockers to country music icons, top-notch comedians and world-class athletes, this is where your favorite acts take the stage year after year. *Show days, 9am until one hour after the show starts. 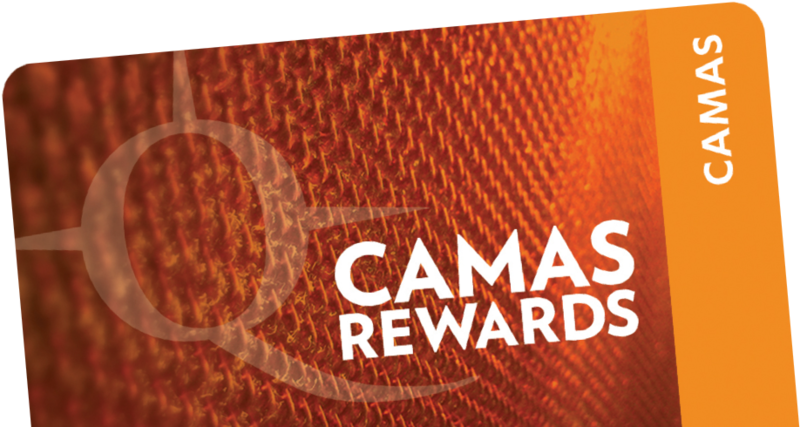 Don't forget to use your Camas Rewards card on all of your ticket purchases. You'll earn points toward things like seating upgrades, pre-sale tickets and special access to some of your favorite performances. Parking is always free in both our covered and uncovered lots and is within easy walking distance to our indoor and outdoor concert venues. Check it out.